RIMON has had a big year. From her debut earlier in the year with neo-soul jam 'Grace', followed by the moody twilight-soaked infusions of 'Nighttime' and the positivity and affirmation of 'Realize'. Peep the visuals for the enchanting 'sugarcoated love' now. New EP 'BBYGIRL FOCU$' further showcases RIMON in a multi-faceted and flawlessly executed format. If your looking for neo-soul future jams, crisp production and soul in abundance you are in safe hands. 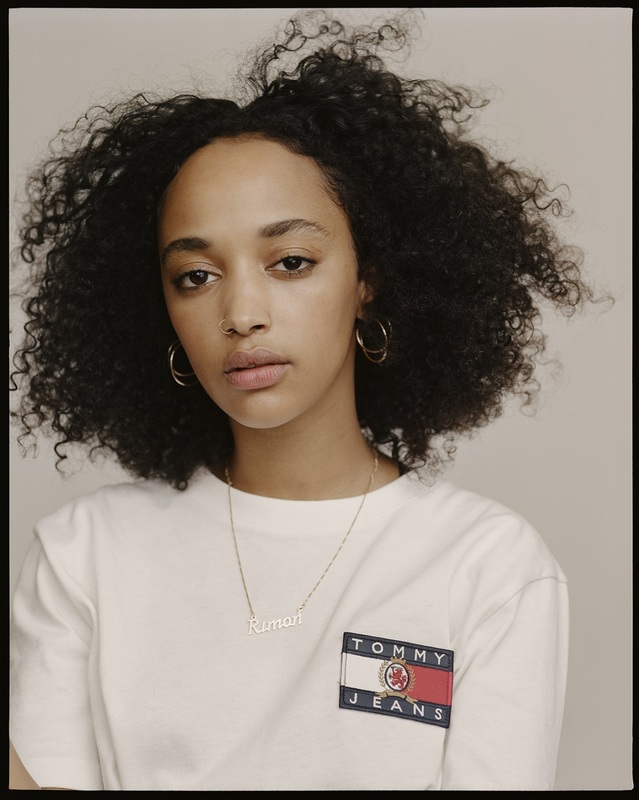 Selected by Tommy Hilfiger as face of their new Tommy Jeans Crest campaign the horizons are fast expanding beyond Europe to the world stage. With sold-out hometown headline at Paradiso and recent London headline show, RIMON is talk of the town going into the new year.